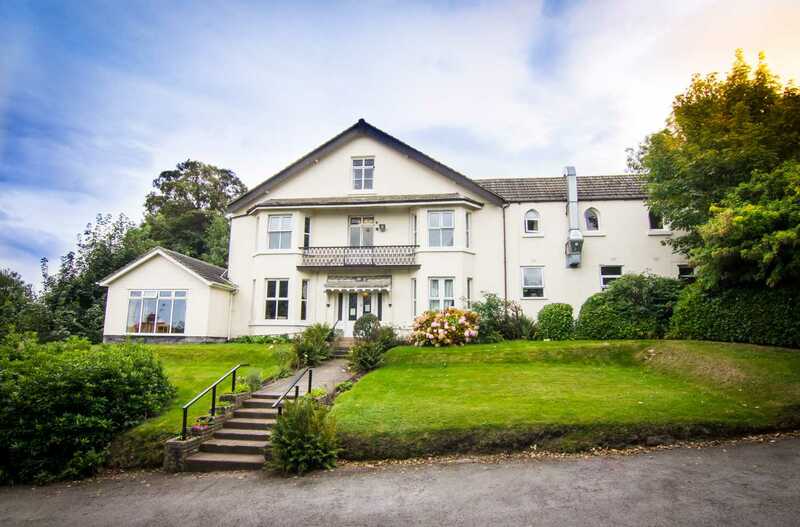 A 32 bed nursing and residential home, with nine en suite rooms, the Grand Nursing Home Wirral is based in the heart of Heswall. Catering for those who require care for cancer, epilepsy, brain injuries, multiple sclerosis, Parkinson’s, strokes and visual impairment. Joanne Gallagher is the registered manager, and with the help of a professional, trained team of care staff, she delivers a resident-centred approach to care. Making the Grange Nursing Home, Wirral, feel like home, the Wirral team provide regular trips which families can participate, while residents who are able can visit the local area. Recent trips have seen residents take in local shopping, an ice cream factory and a barge trip. The Grange Nursing Home Wirral features mature gardens to the front and rear, with a seating area for residents to relax in. Car parking is free and there is disabled access to the side of the building for those with limited mobility. The home is a short walk from the bus stop and the local grocery store. Should you want to learn more about the Grange Nursing Home, Wirral, and the facilities, please speak to our team to book a visit. We can also provide a brochure with more information about this home, including about our staff.